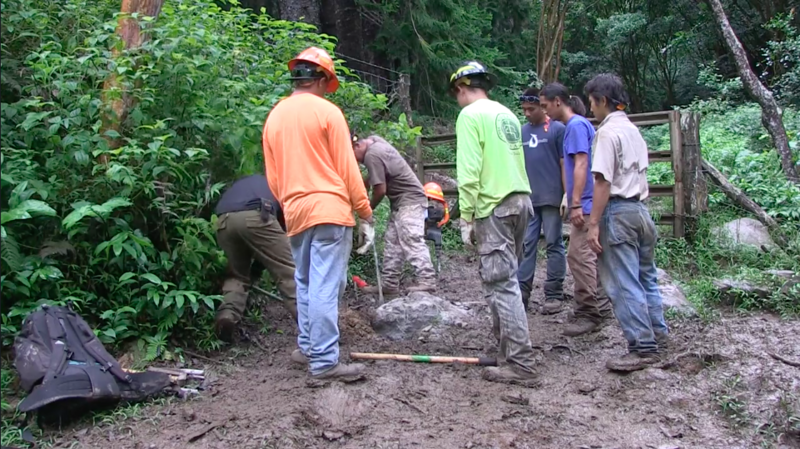 The Hawaii YCC is not only a serviced based work program, but an educational program that succeeds in educating participants on many different levels. The Hawaii YCC helps develop the whole person and gives them the skills to succeed in future education, careers, and life endeavors. As the program gives youth the skills they need to succeed by training the next generation of leaders. Many people involved in conservation fields today got their start through YCC.